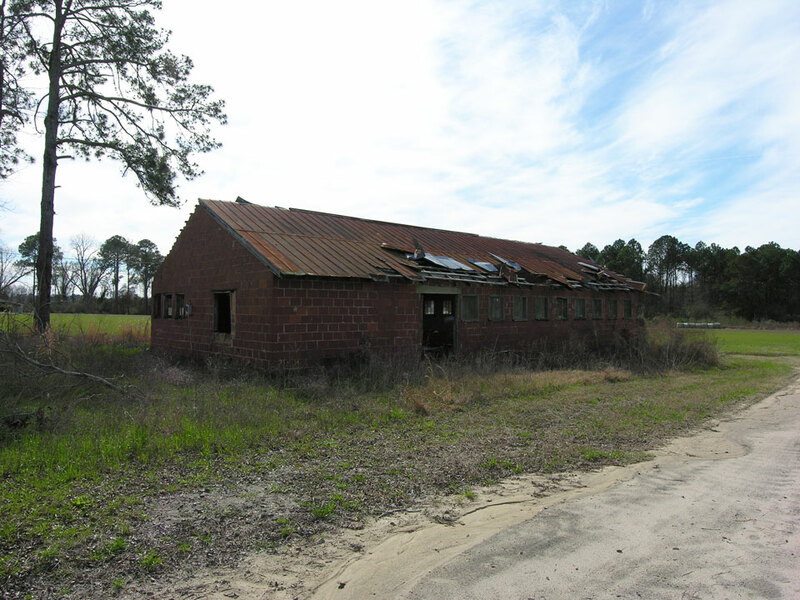 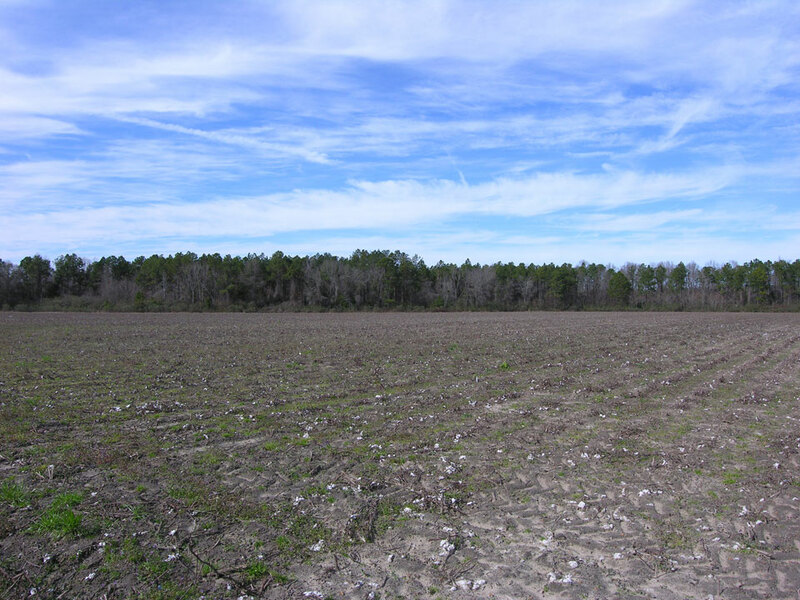 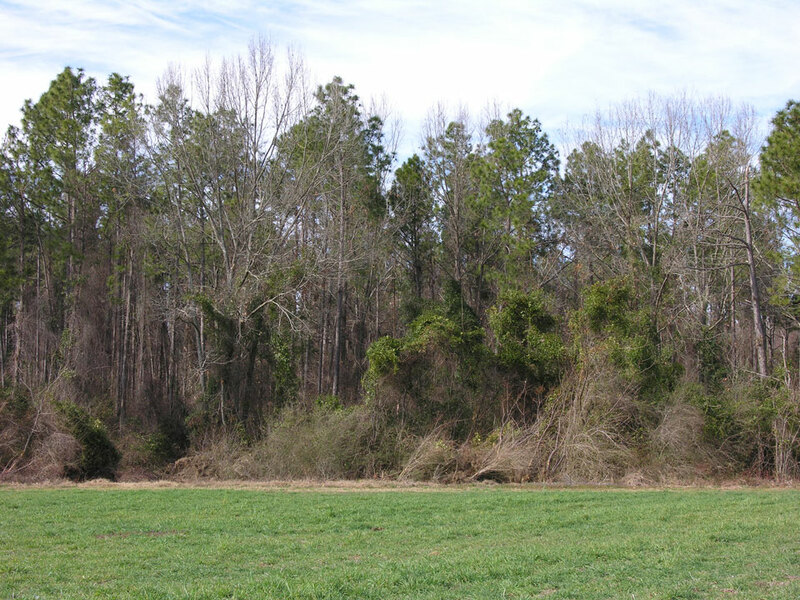 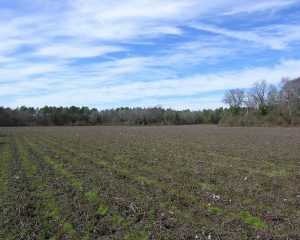 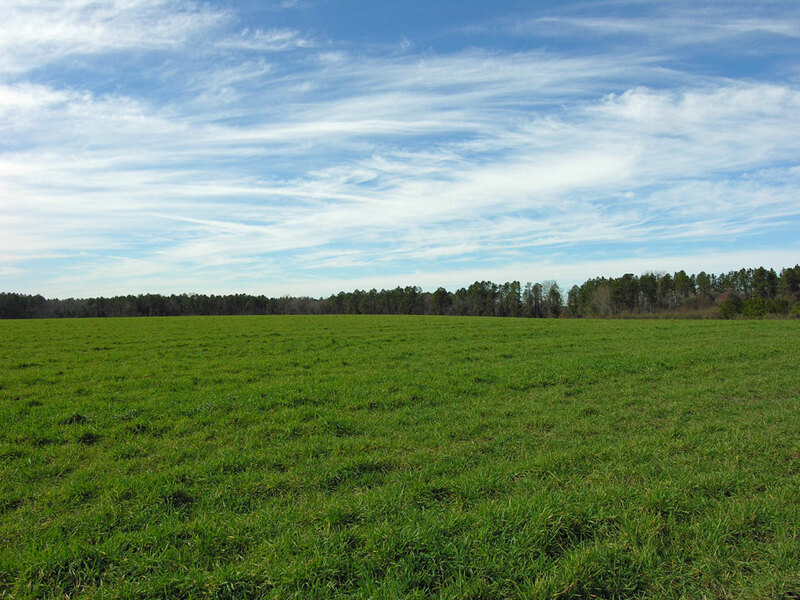 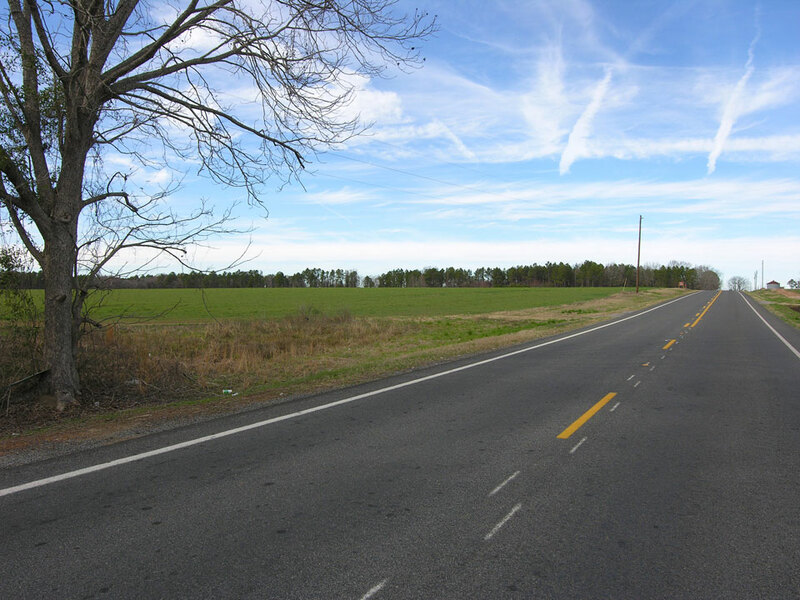 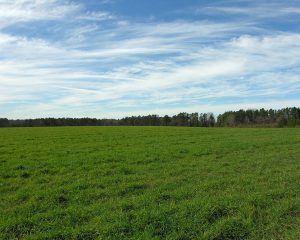 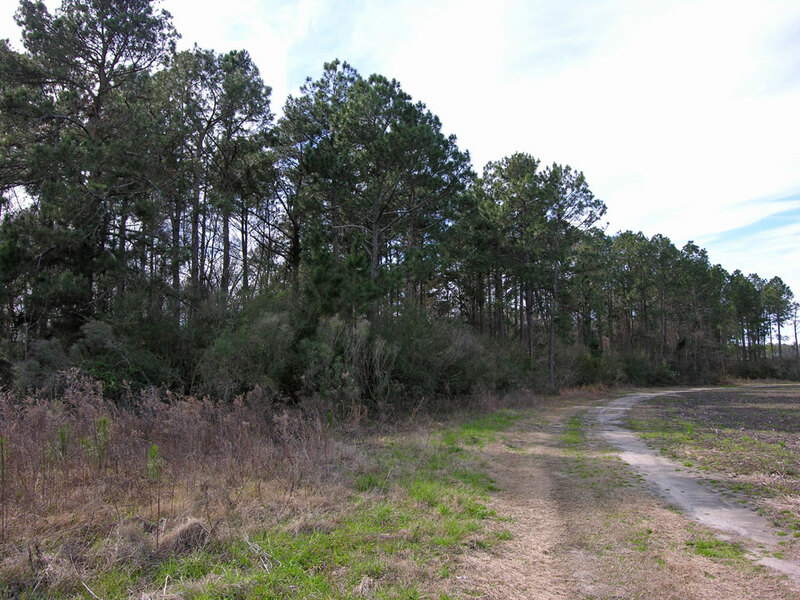 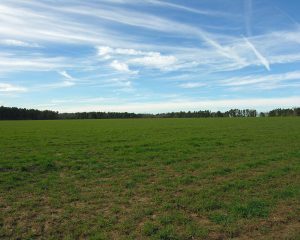 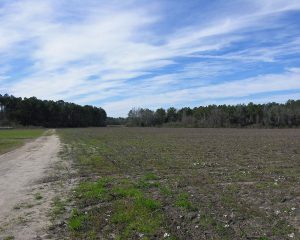 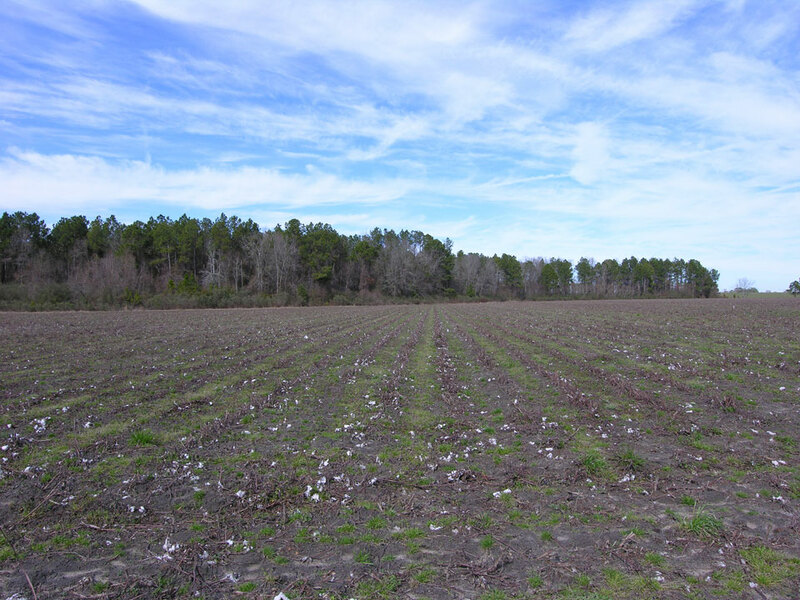 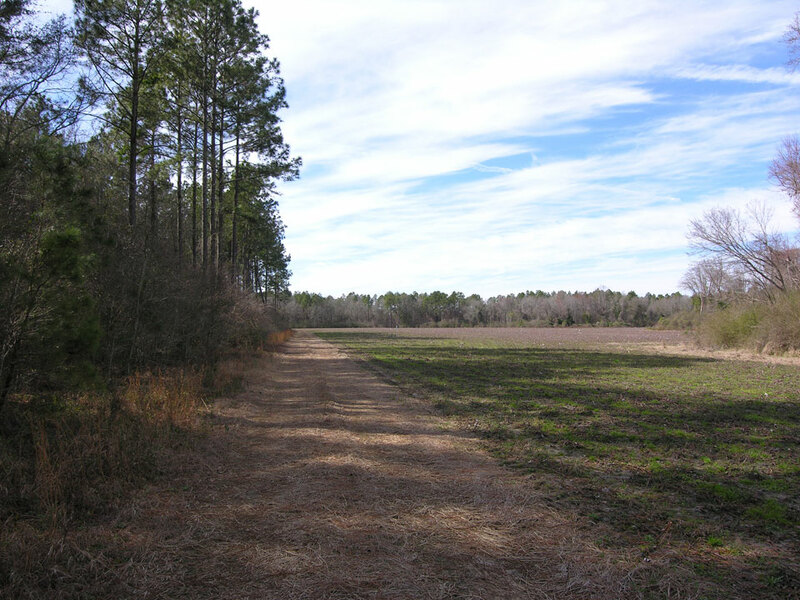 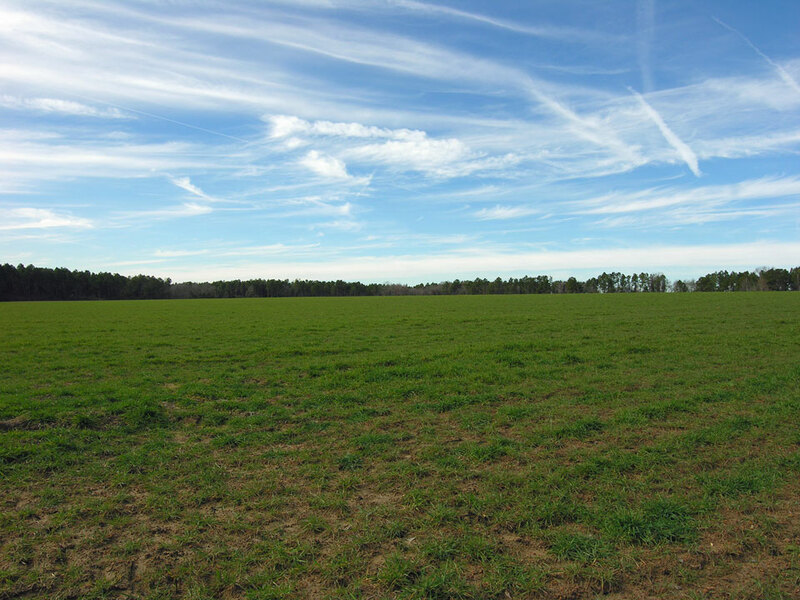 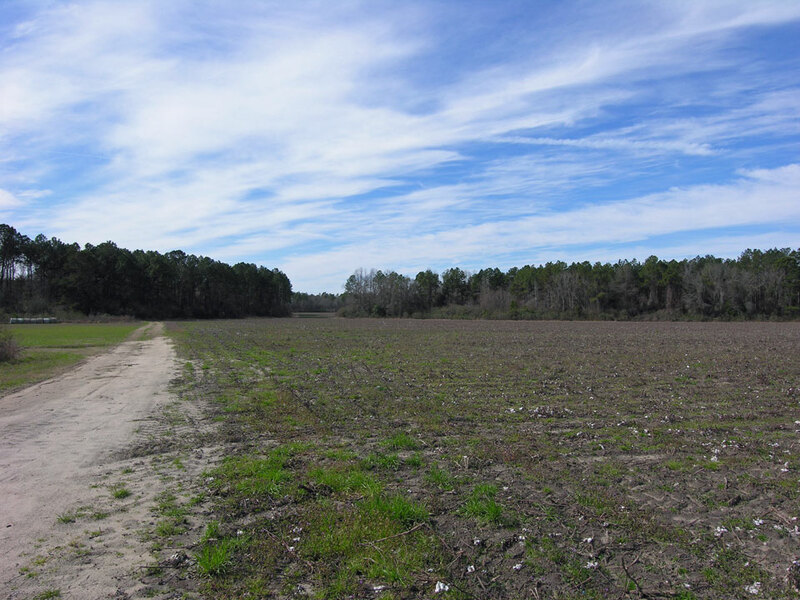 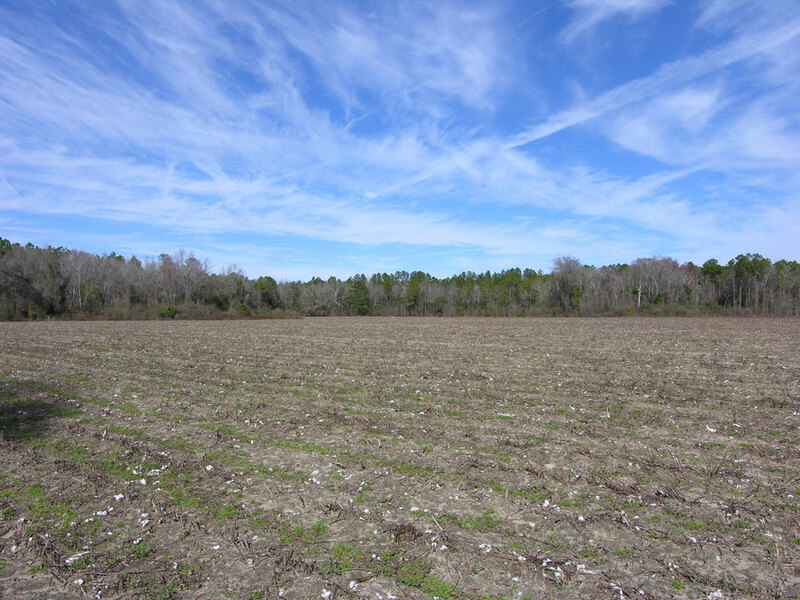 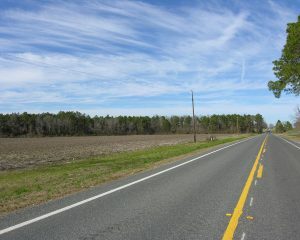 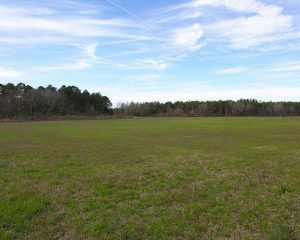 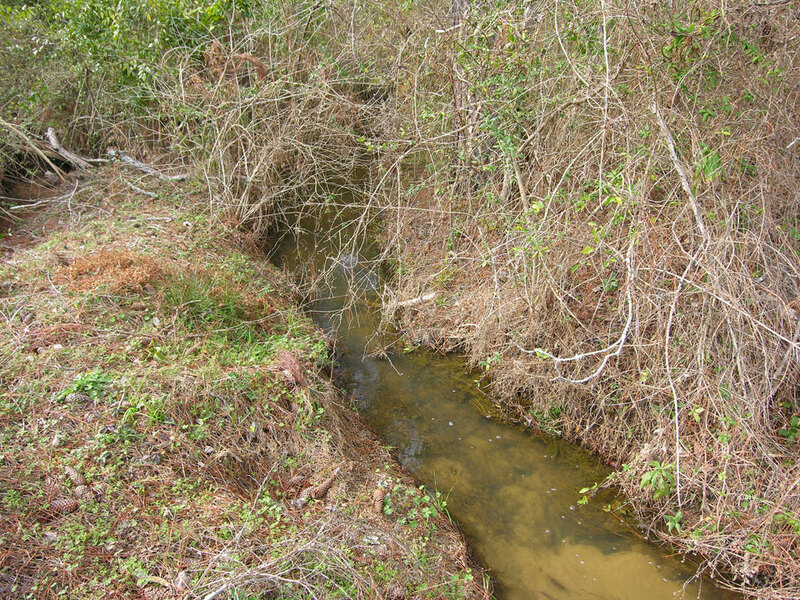 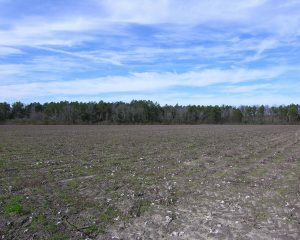 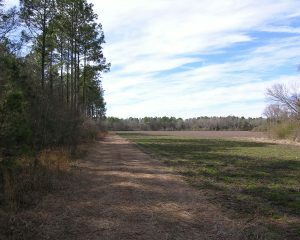 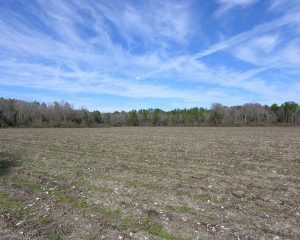 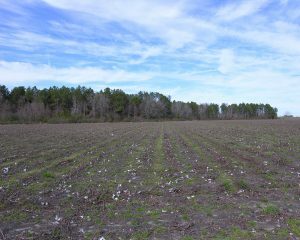 81 acres cultivated with Dothan and Tifton soils, farm lease income; irrigation potential. 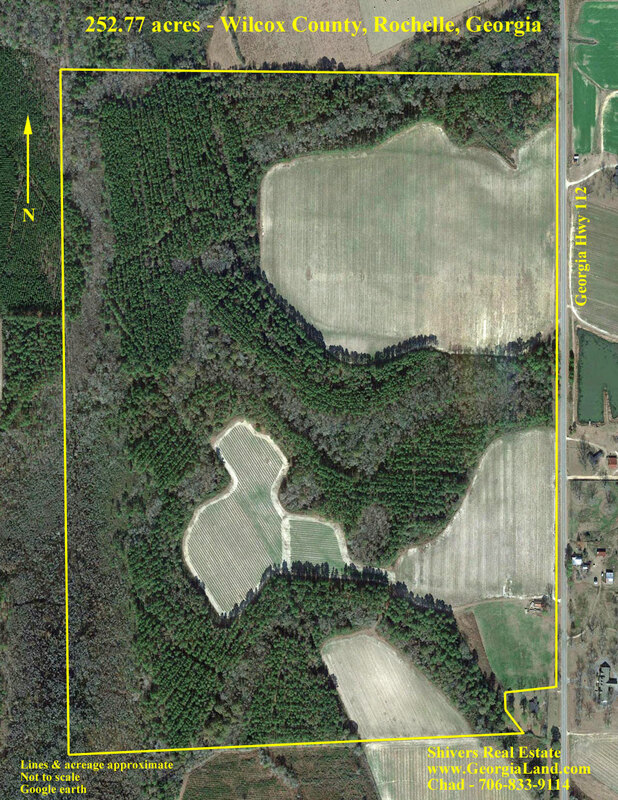 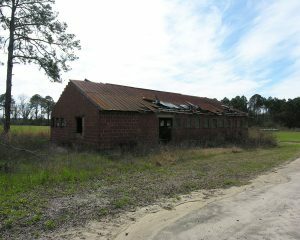 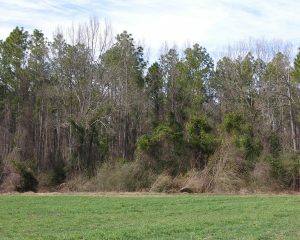 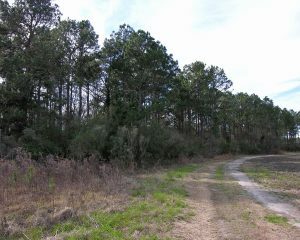 144 acres wooded with old timber. 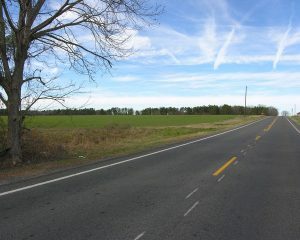 Frontage on Georgia Hwy 112. 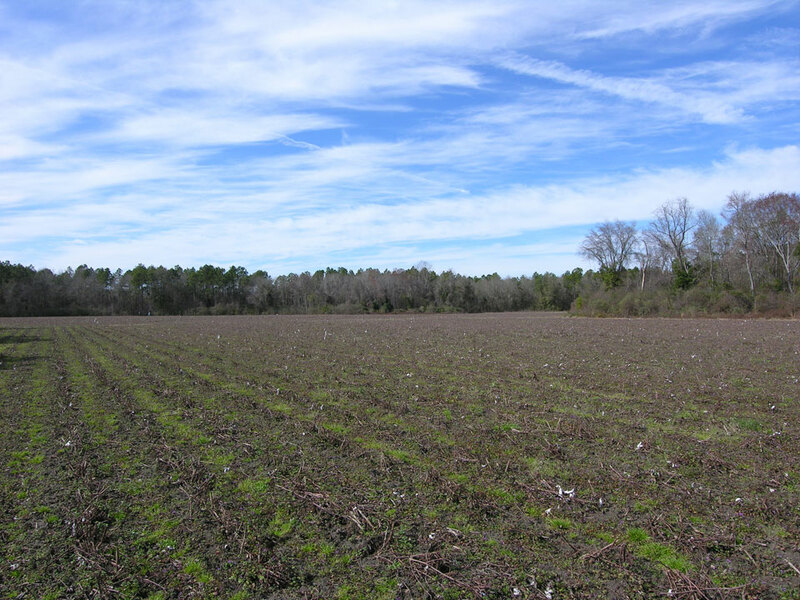 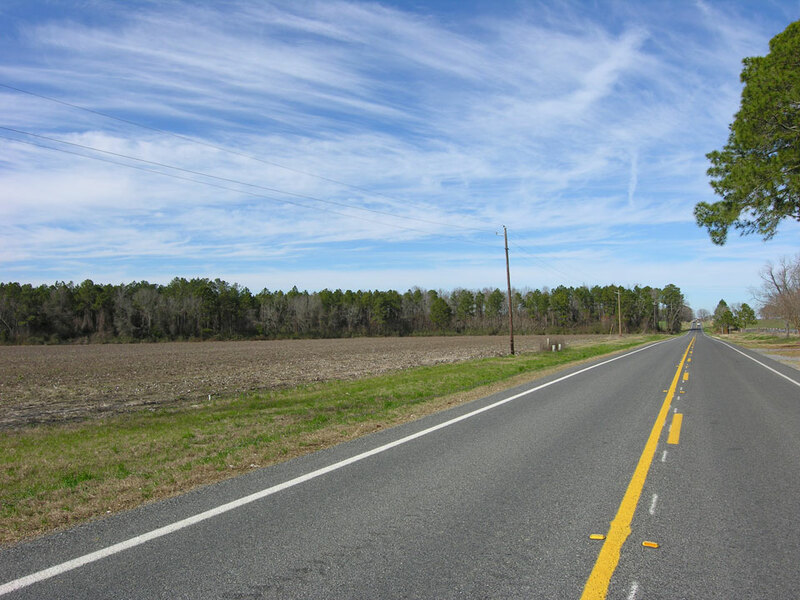 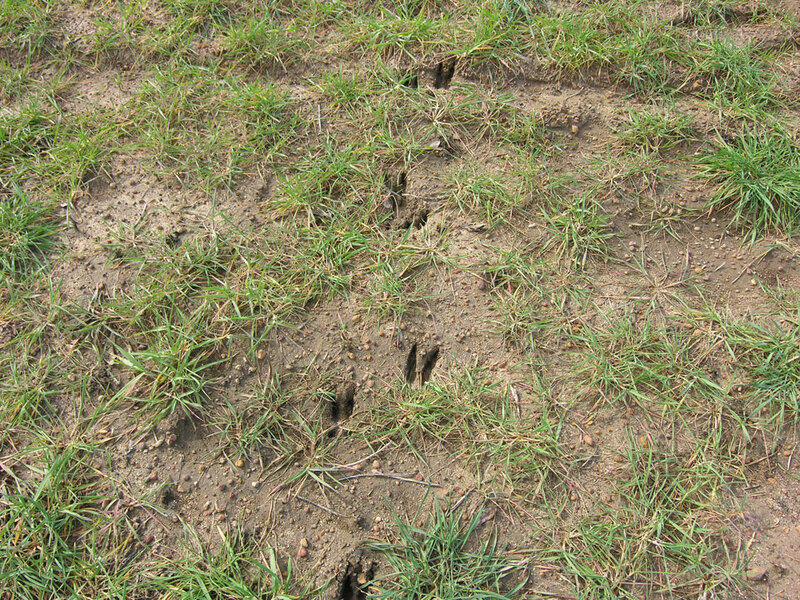 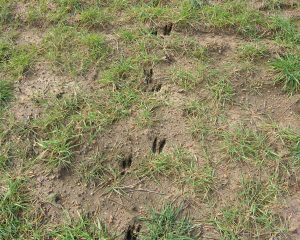 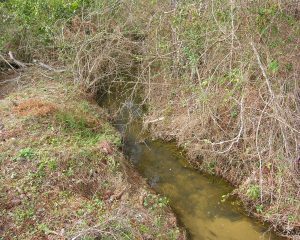 – 81 acres cultivated Dothan and Tifton soils, farm lease income; irrigation potential.